Promotes a proper writing grip. 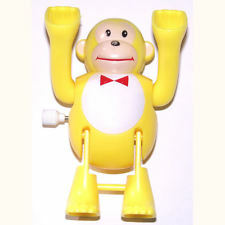 Shaped to help guide toddler fingers into the tripod position. Develops proper grip for later writing skills. 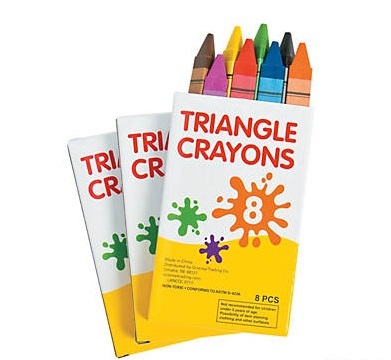 These triangle-shaped crayons, which are easier for some little ones to grasp than the traditional round crayons, are awesome and affordable classroom art supplies. 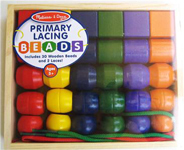 Kids will enjoy matching up the nuts and bolts to make a pair! Toddlers will be fascinated and preschoolers will be inspired by this amazing color-matching and creative activity board! As therapists we know that participation in activities targeting skill development is much more likely to happen when the tools are readily available so we’ve done the hard work for you! Unique to Toys, Tools, and Treasures these kits are a great for parents, educators, and therapists! SPECIAL PRICE! Regularly $6.99! The triangular shape of these coloured pencils makes them easier to hold for everyone! SPECIAL PRICE! Regularly $9.99! The large diameter and triangular shape of these coloured pencils makes them easier for little hands to hold effectively! ONLY ONE LEFT IN INVENTORY. Design, draw and color on learning mats or other non-porous surfaces then, wipe off and begin again! Plastic holders are easy to grip and keep hands clean. Slide the crayons up to draw and down to store. The ergonomically designed Color Peps Duo pencil crayons offer twice the colours and take up half the space in your pencil case! Just flip these clever pencils to use a different colour on each end! 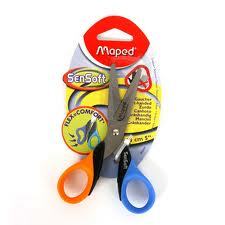 Their triangular shape promotes a more functional, comfortable grip. This brightly coloured jumbo diameter pencil is a great size for little hands and is certified non-toxic! 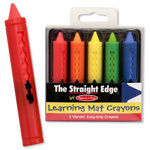 The triangular shape of these high quality pencils enhances functional grasp and writing comfort. This large diameter jumbo sized hexagonal pencil is especially designed for use by small children. Won't roll off the desk! 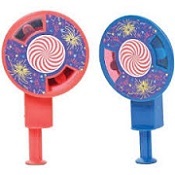 Pump these spinners with your thumb to producing dazzling sparks and patterns! These adorable wind-up critters are a skill building activity that’s loads of fun! Wind them up and watch them run, flip, roll or skip! Filled with air, this puffer snake feels great and lights up. 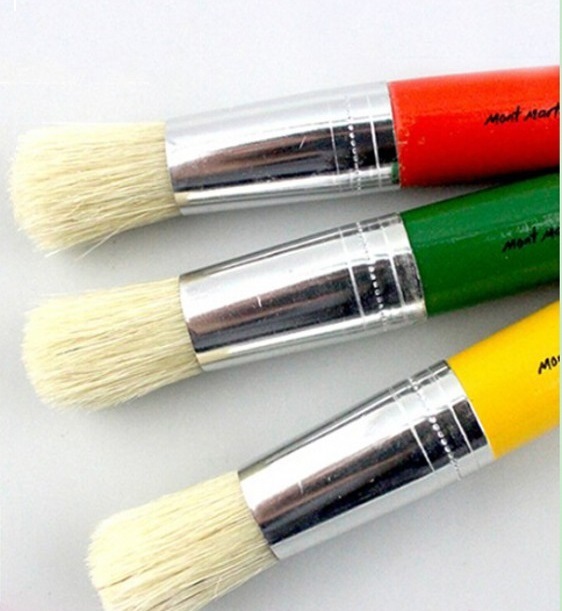 Set of 5 paint brushes.